Use the form below to contact cruise Canada directly. 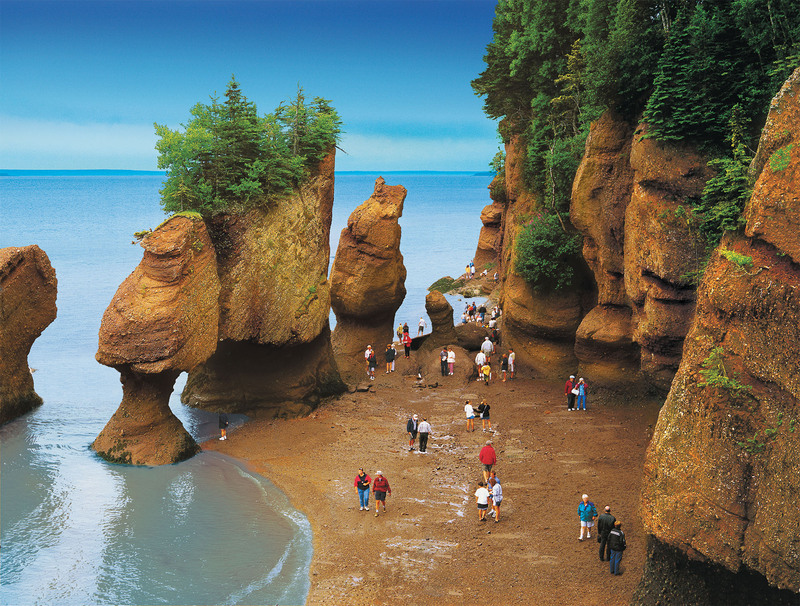 Get the best deals on vacation packages to Canada for family holidays, summer vacation and tours. Our packages are fun and affordable. Contact us for custom offers that are budget and schedule friendly.